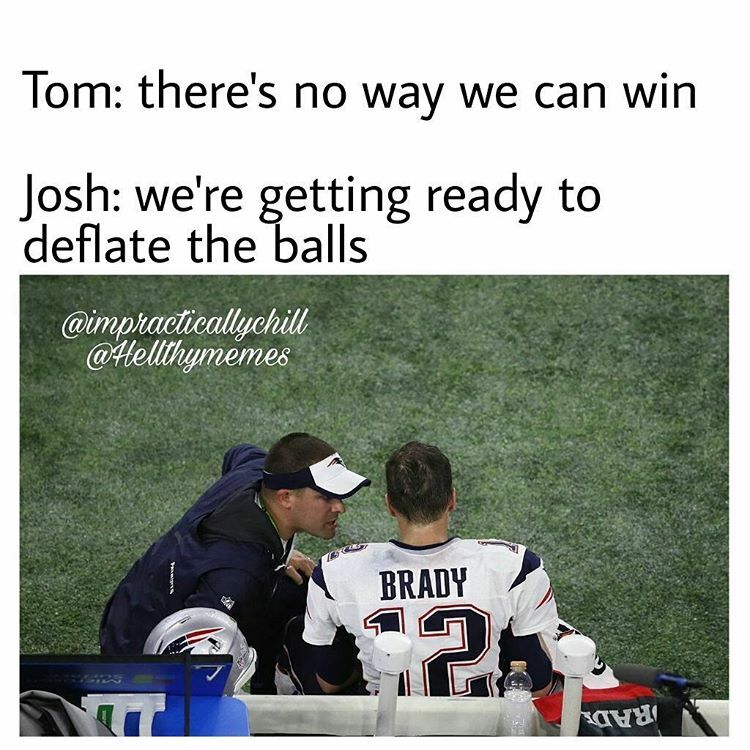 10 Hilarious Tom Brady Super Bowl Win Memes That Will Make You Laugh Out Loud! 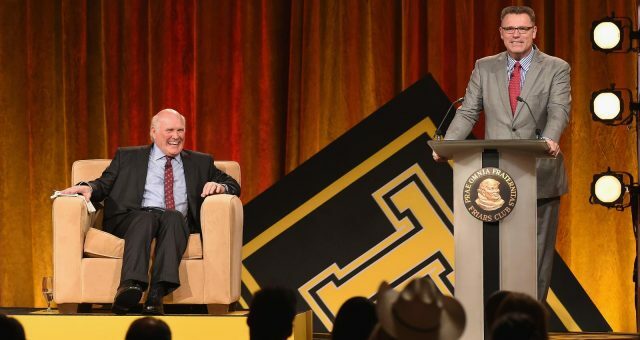 It seemed that all hope was lost during the first half of the Super Bowl, after the dismal performance of New England Patriots’ quarterback, Tom Brady. 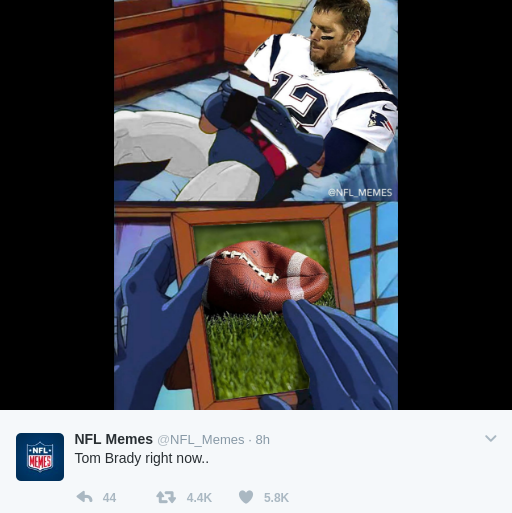 It didn’t take long for a camera pan to a sad Tom Brady to produce some hilariously creative Internet memes. 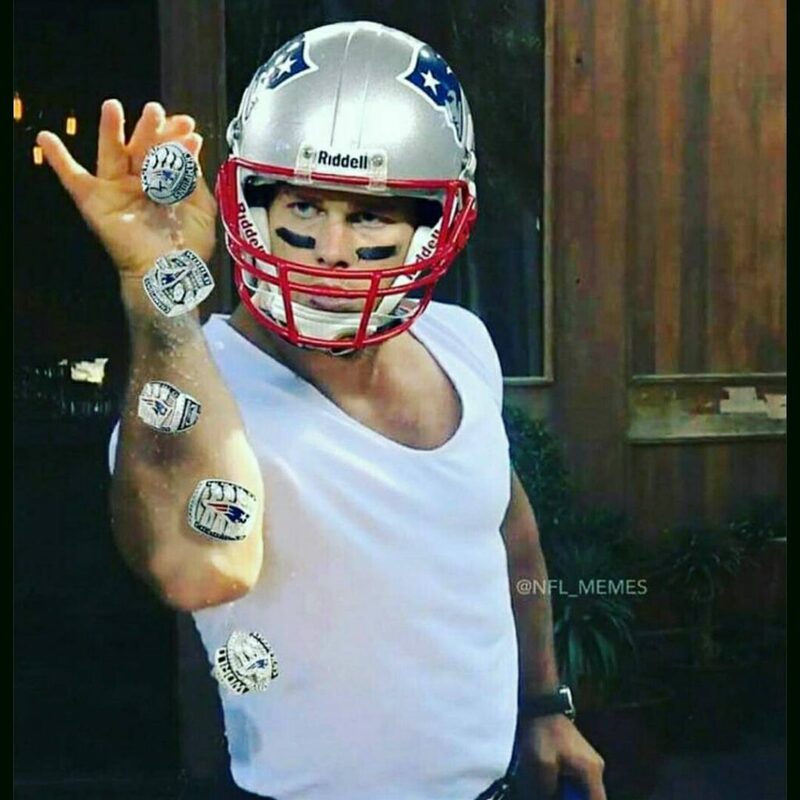 However, Brady made an excellent comeback and the Patriots won the game! It was a historic moment when the Patriots came back for the win, in a record breaking overtime blowout! 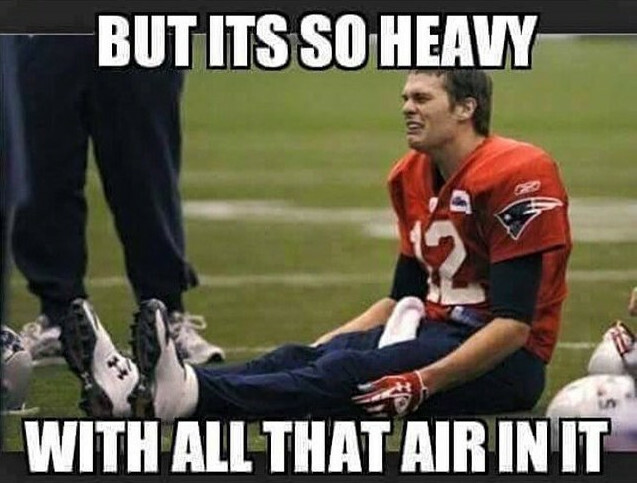 Below are some of the best Tom Brady memes. 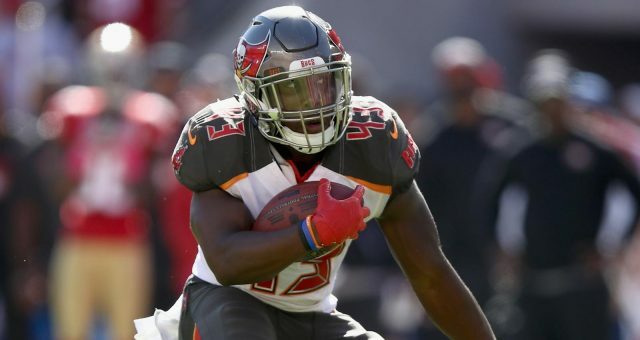 Sunday night’s Super Bowl between the Atlanta Falcons and New England Patriots saw an amazing comeback, after the Patriots scored 31 points after trailing 28-3. 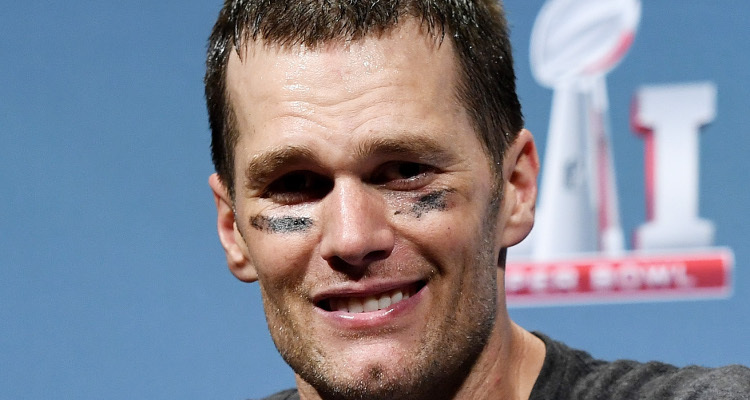 The Patriots made history after a terrible fist half, and eventually won the game with a score of 34-28. 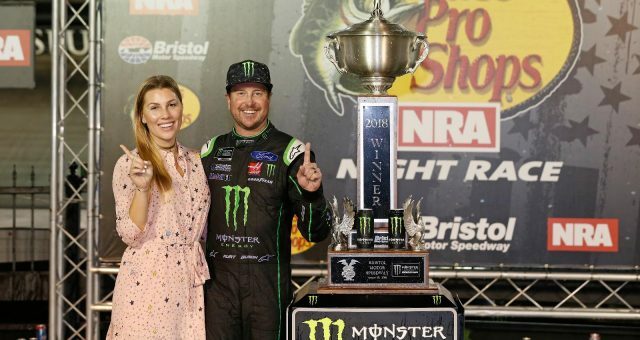 Nobody was expecting this turnaround. 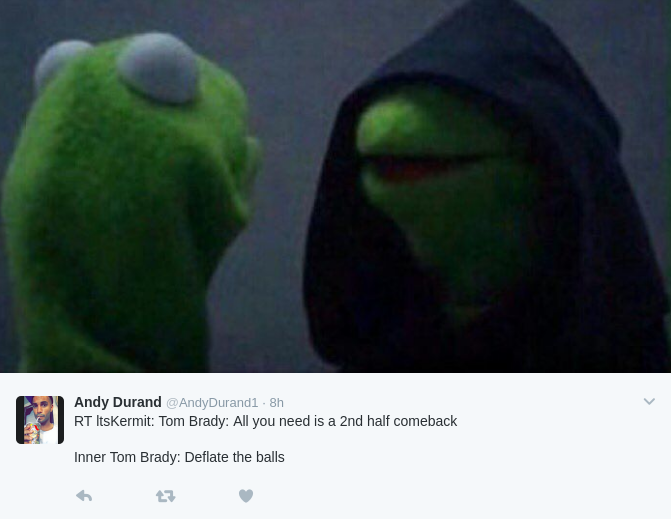 Especially those who made memes after Tom Brady’s performance in the first half! 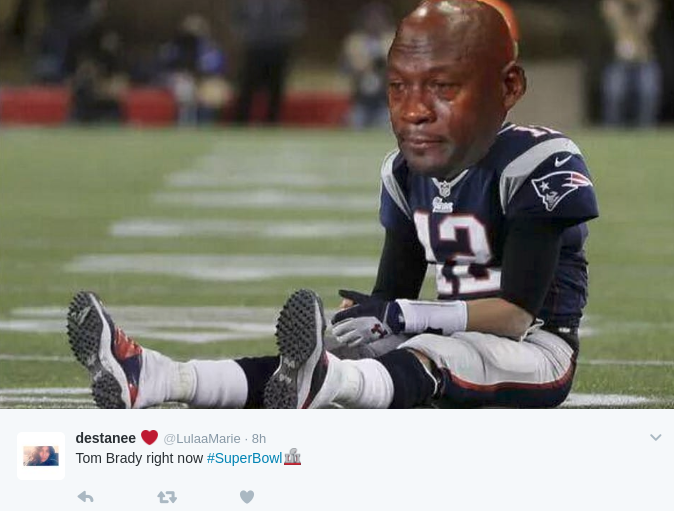 Tom Brady’s Super Bowl memes took over the Internet as a camera showed the quarterback looking disappointed. 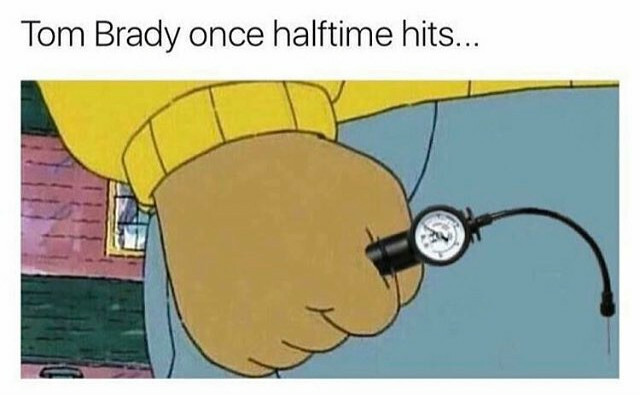 Some of these memes went political, as fans criticized Tom Brady and Bill Belichick for supporting President Donald Trump. 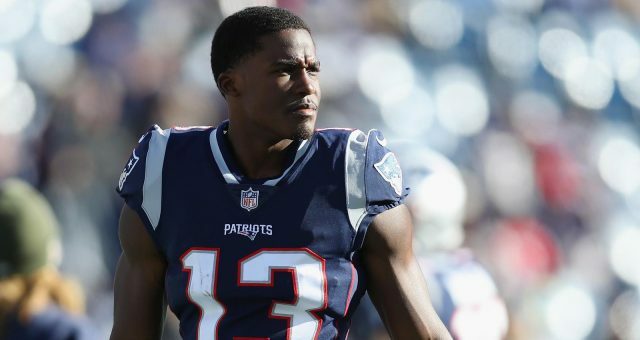 Though it seemed like the Falcons had it in the bag, the game changed in the second half when the Patriots scored back-to-back touchdowns with two-point conversions. This resulted in the first ever Super Bowl game that went into overtime. 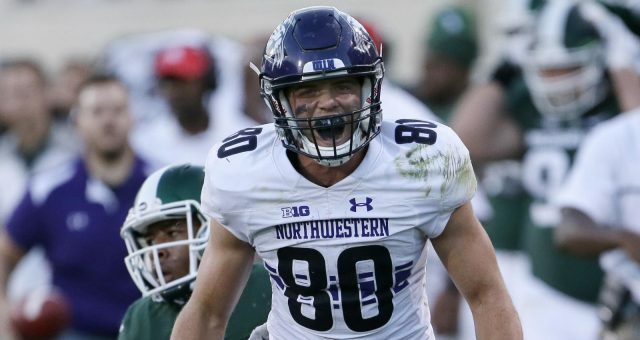 The Patriots won the coin toss in overtime and quickly went to the field with James White scoring a touchdown to win the game. 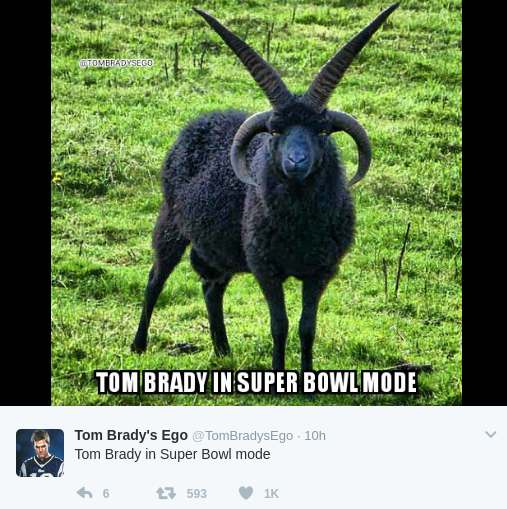 Soon after, the “sad Tom Brady” memes turned into “Tom Brady G.O.A.T. 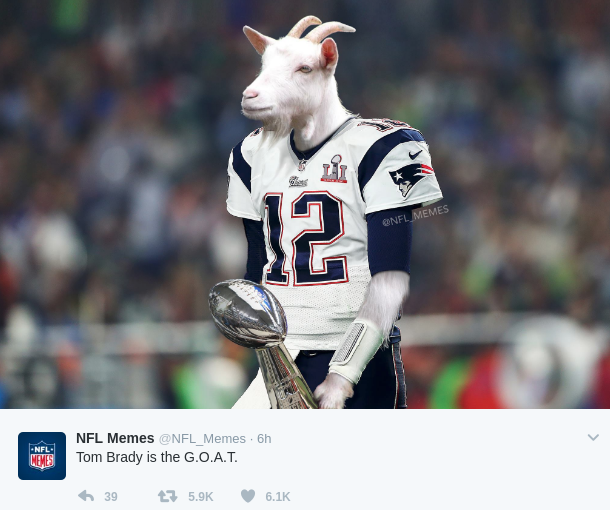 (Greatest of All Time)” memes. 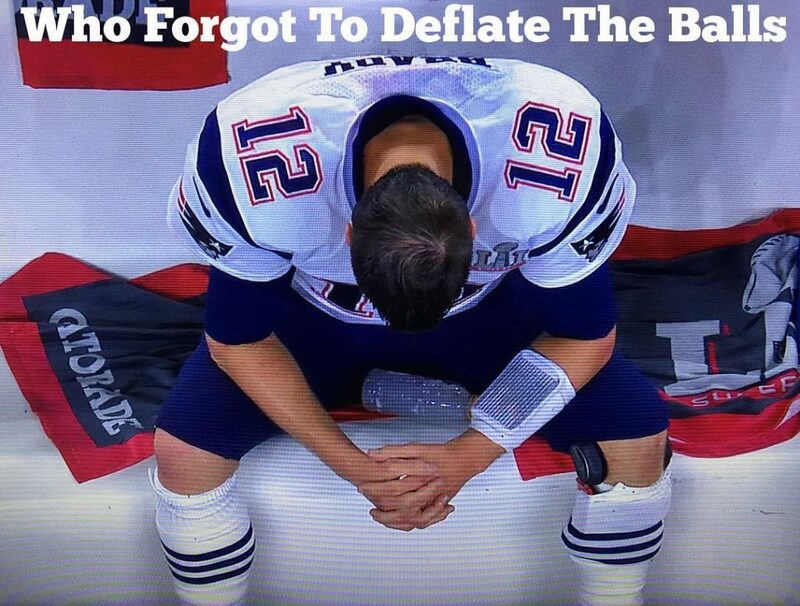 To celebrate the Patriots’ win, we have put together some hilarious Tom Brady Super Bowl memes. Take a look at them below!